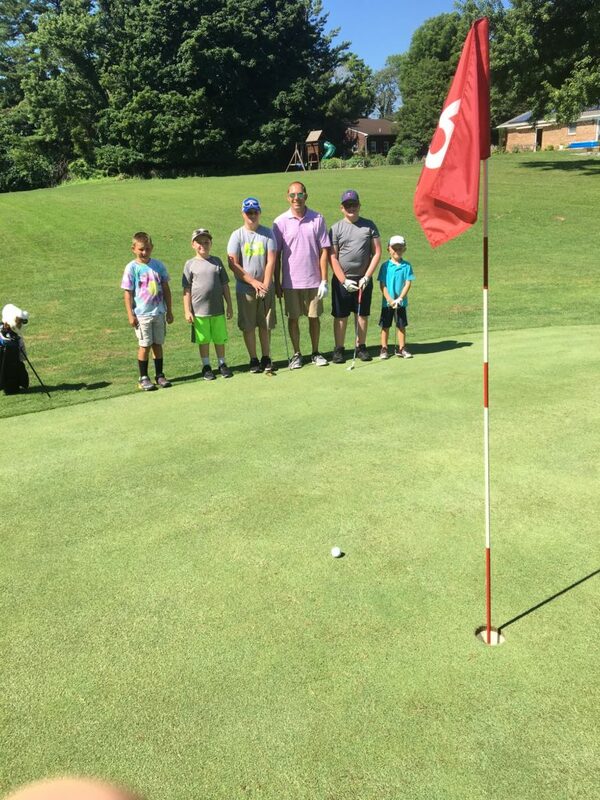 Here at Yingling’s we are proud to be having our 26th Summer of our Junior Golf Program. 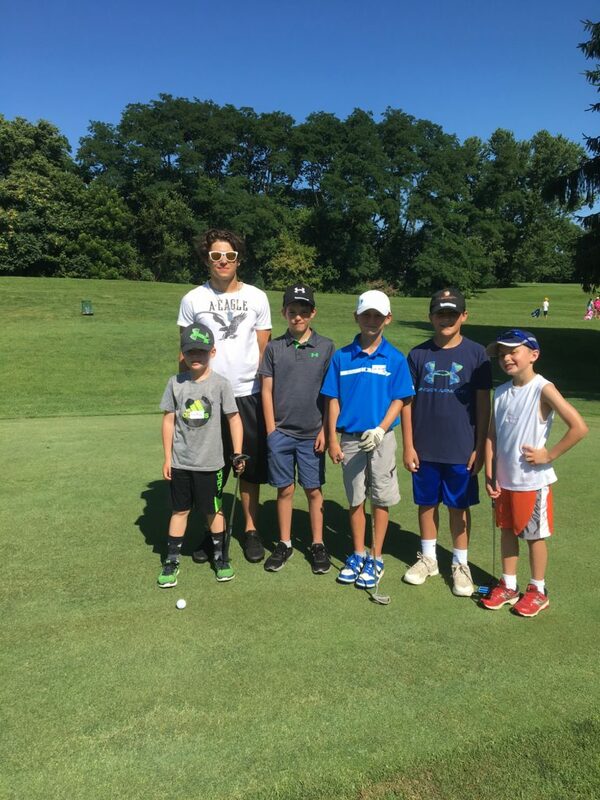 This comprehensive program includes a four day camp followed by 5 weeks of playing the Par 3 and additional instruction. We are proud of the many students who have participated thru the years and went on to play High School and College Golf. 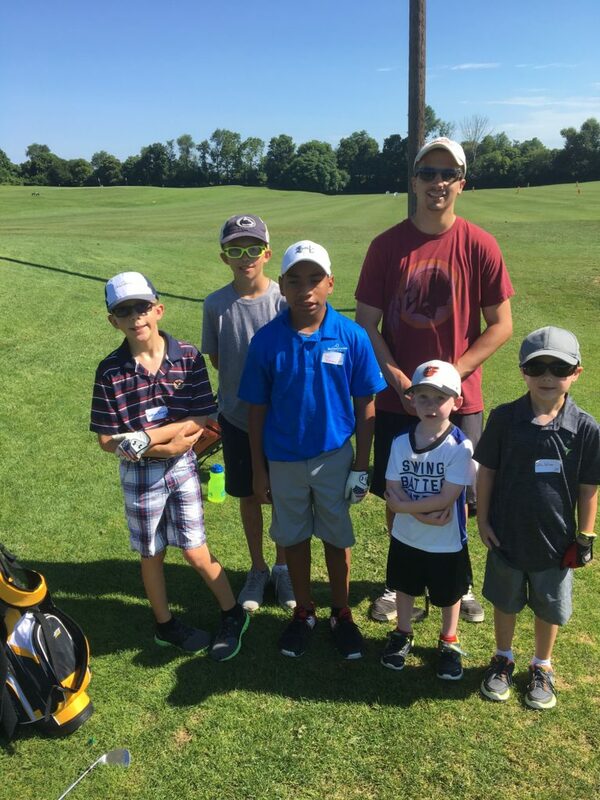 This program is a fun, stress-free learning experience introducing the kids to all aspects of Golf. 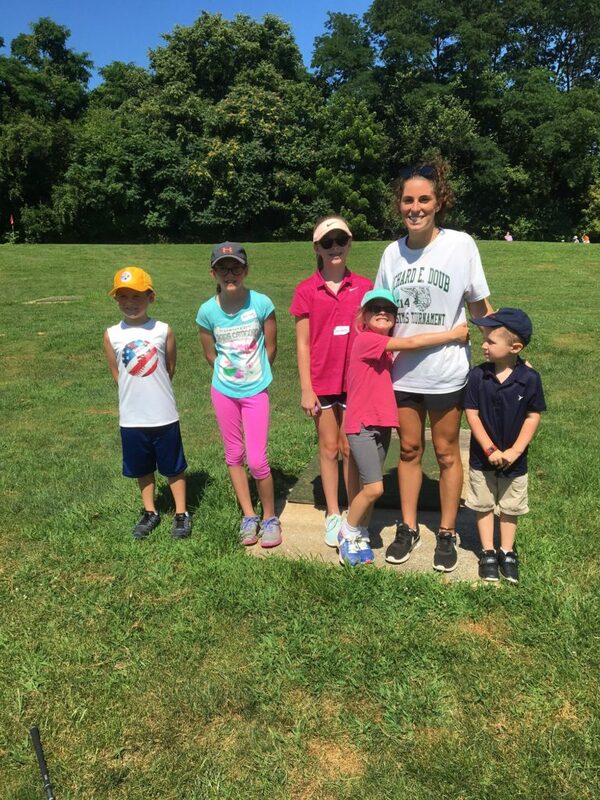 The Program is led by our Head Professional David Grier assisted by area college golfers home for the summer and other staff volunteers. This years camp starts Monday June 20 thru Thursday June 23from 9am till noon. These days will include lunch. The Wednesday dates are June 29th, July 6th, 13th, 20thfrom 9am till noon. These Wednesdays will not include Lunch but will include Drinks and Snacks. This program is open to kids from 5 years old to kids finishing the 5th grade. Children are grouped according to gender and age for the program. We will have registration forms available here at Yingling’s starting May 10th. Stop out and pick one up if you are interested. You may sign your child up until the first day of camp.